Zoflora are pleased to be sponsoring the Super Theatre and World of Cats at the London Pet Show this year and to celebrate I have an amazing bundle of goodies to giveaway to one lucky reader! 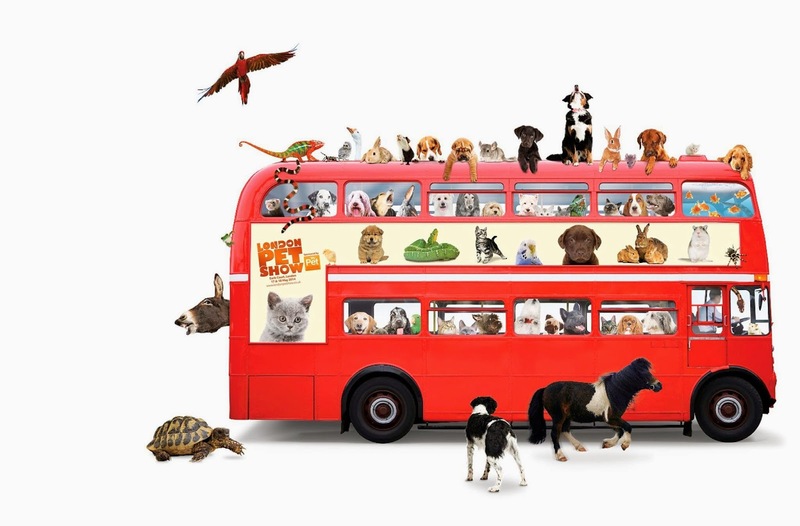 The London Pet Show takes place at Earls Court One on 17th & 18th May and promises to be even bigger and better than ever before! There is the SuperDogs Live competition hosted by Ben Fogle, rabbit show jumping and even racing micro-pigs to keep you and your family entertained. There are hundreds of animals to see including dogs, cats, reptiles, fish and ponies too! Wildlife explorer Steve Backshall will be there with wildlife from across the globe including snakes, spiders and other creepy crawlies. Springwatch and Autumnwatch presenter Chris Packham will be on site to provide advice and tips on pet health. There will be many animal displays. The Show is divided into six Animal Zones including Discover Dogs, Discover Cats, Discover Small Furries, Discover Animals, Discover Ponies and Discover Aquatics and Reptiles. 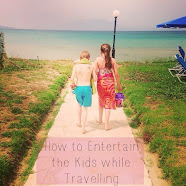 Each zone has activities, talks and demonstrations for you to enjoy. Tickets are on sale at www.londonpetshow.co.uk or by phone on 0844 873 7332. Family tickets and concession for seniors are also available and children under 5 receive free entry! If you drop by at stand (C332) you’ll be able to pick up a free sample of Zoflora, Britain’s most loved bacteria busting disinfectant, have your favourite furry friend captured as a cartoon character and get some tips and advice on keeping your home hygienically clean and smelling great, which is especially important when you have a pet! 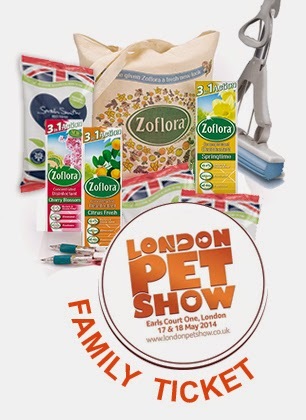 For your chance to win a family ticket worth £54 to the London Pet Show and a bag of goodies including Zoflora, Addis and Sarah Smith products you can enter via the Rafflecopter entry form below. 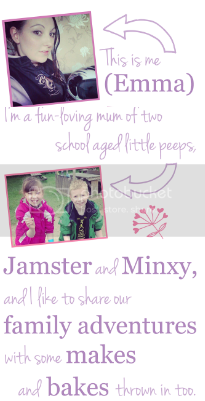 The giveaway ends at midnight 5th May 2014. Always love citrus - so fresh and clean. bouquet, I always buy it ! 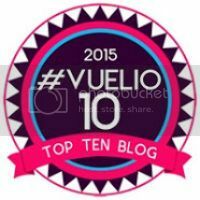 Follow on Bloglovin' and Pinterest as Susie Wilkinson. I'm already signed up to your newsletter. Rose is my favourite as I love that fragrance. And thanks for the awesome giveaway. Would be thrilled to attend the pet show. Bluebell Woods is my all time favourite and I am gutted that I can't get it any more. I do like Cherry Blossom but nothing compares to the gorgeous Bluebell Woods - please bring it back! !